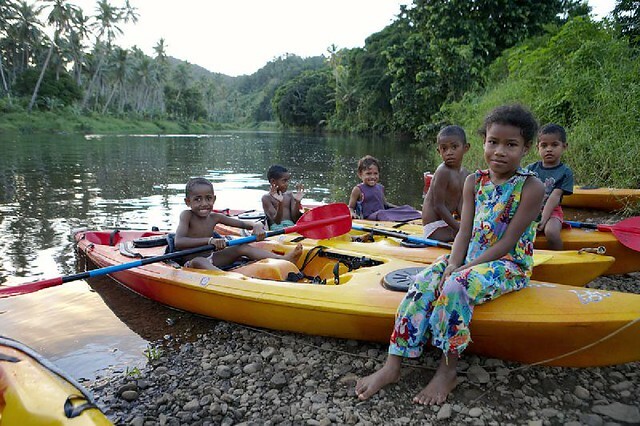 Price is per person, in US Dollars, and excludes Fiji Government Taxes (currently 20%). 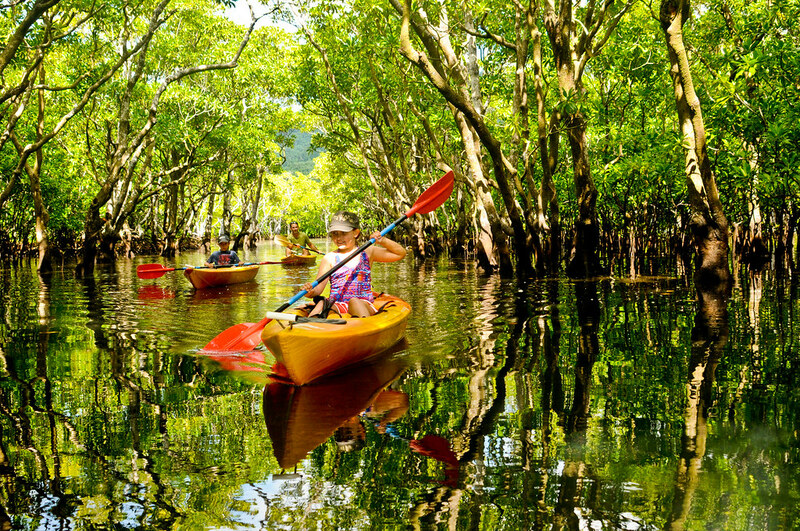 Valid for travel 1-April 2015 to 31-March 2016. 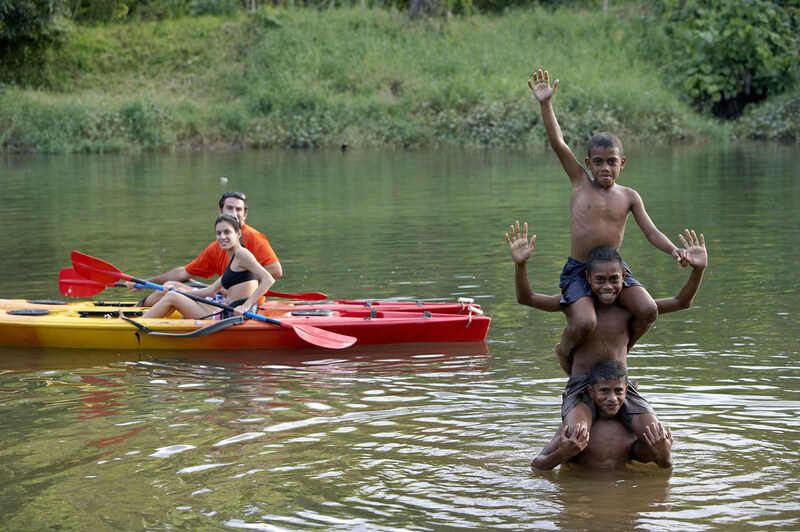 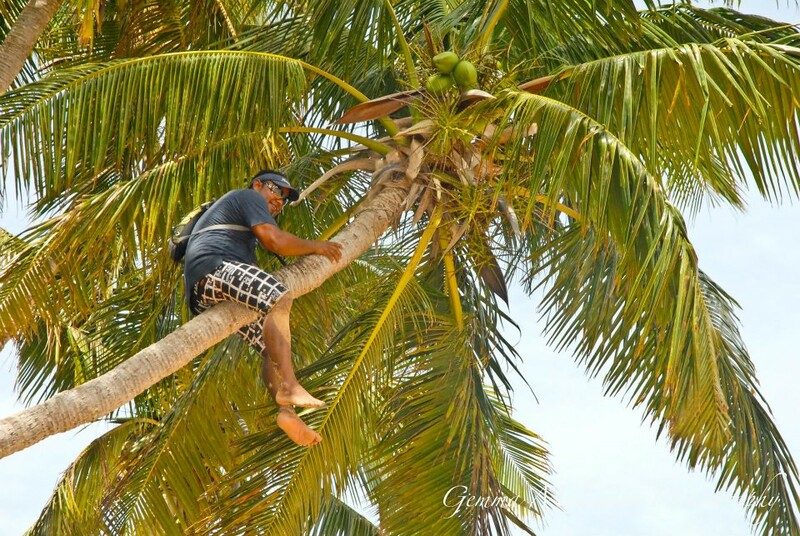 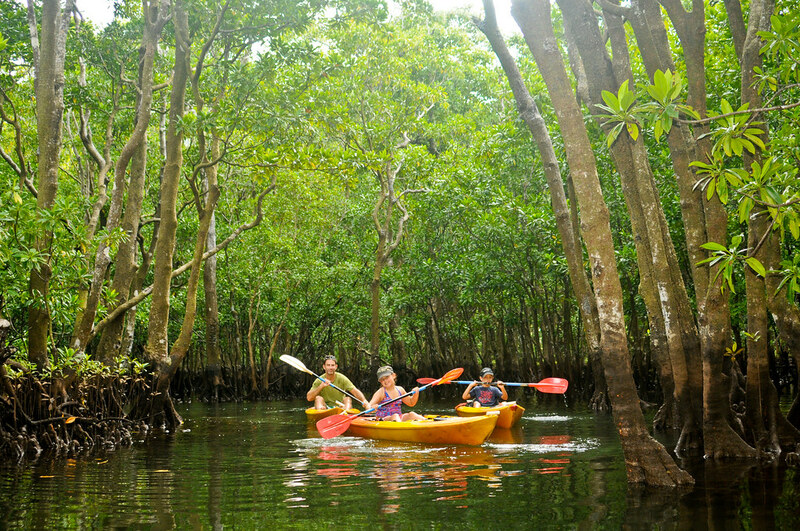 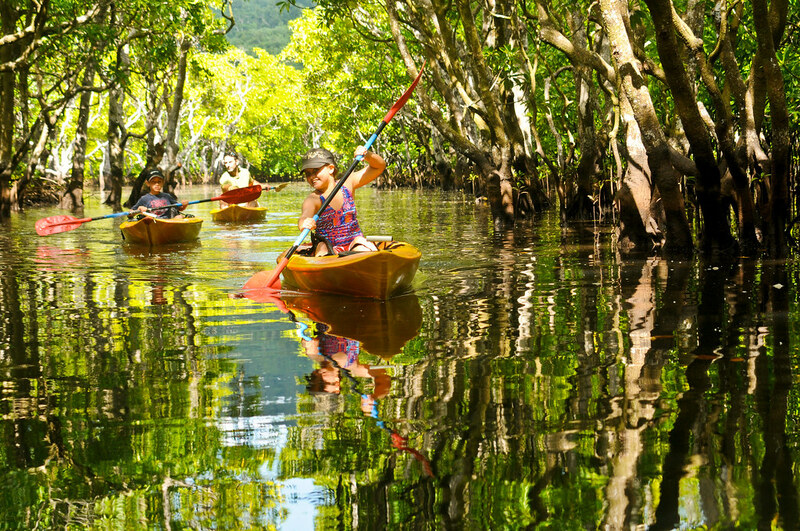 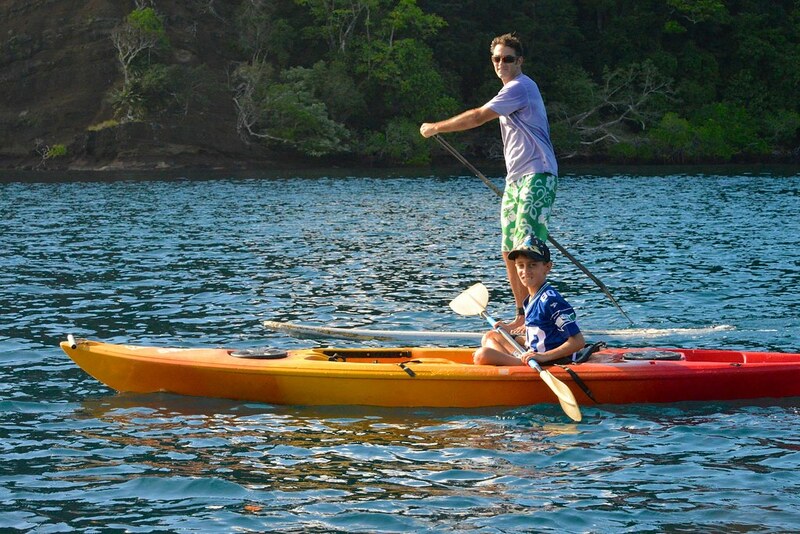 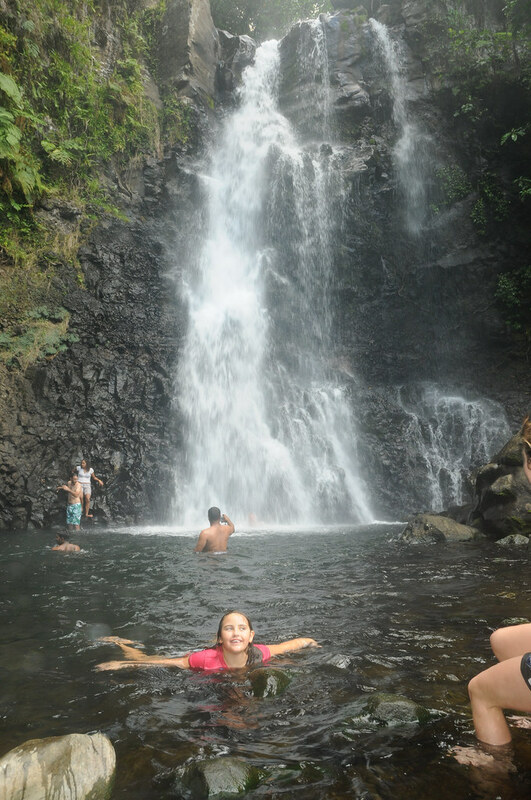 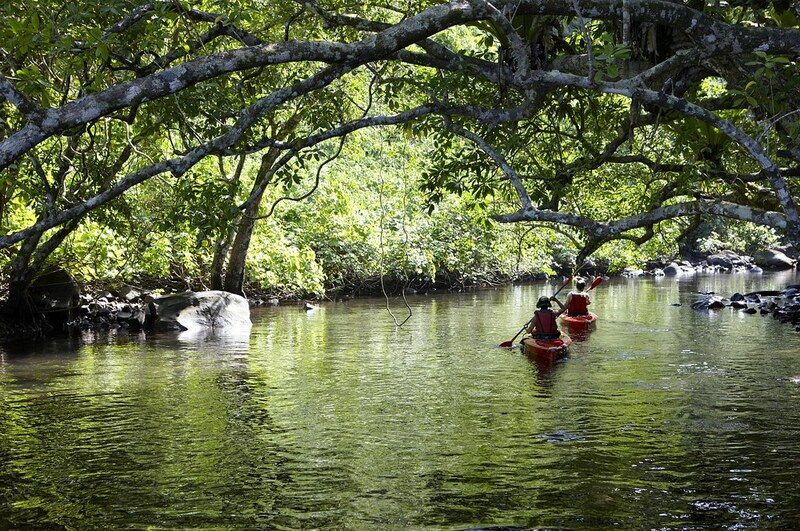 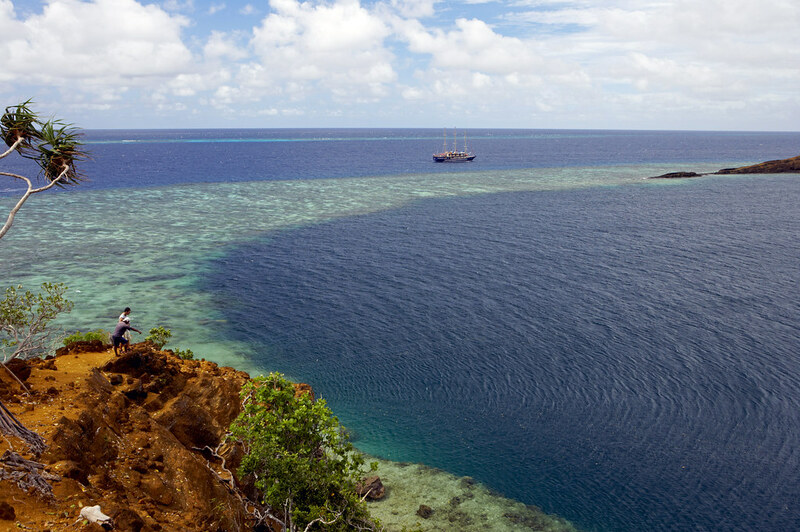 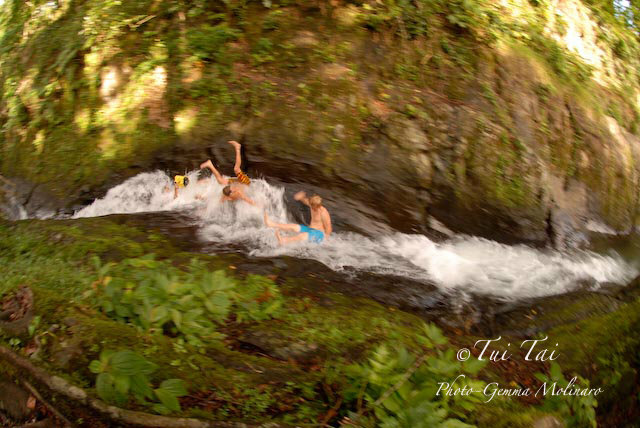 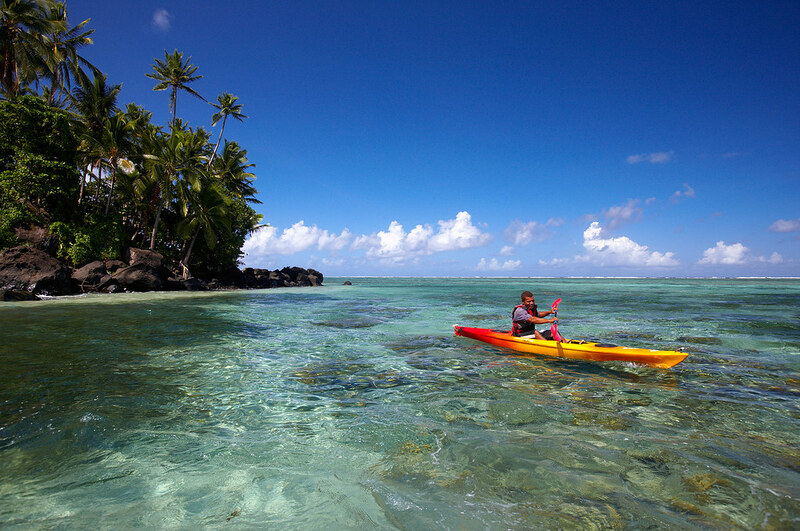 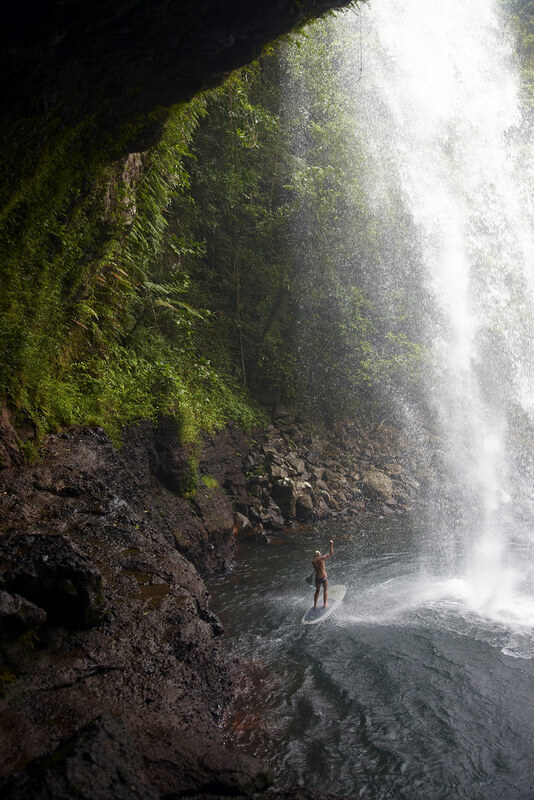 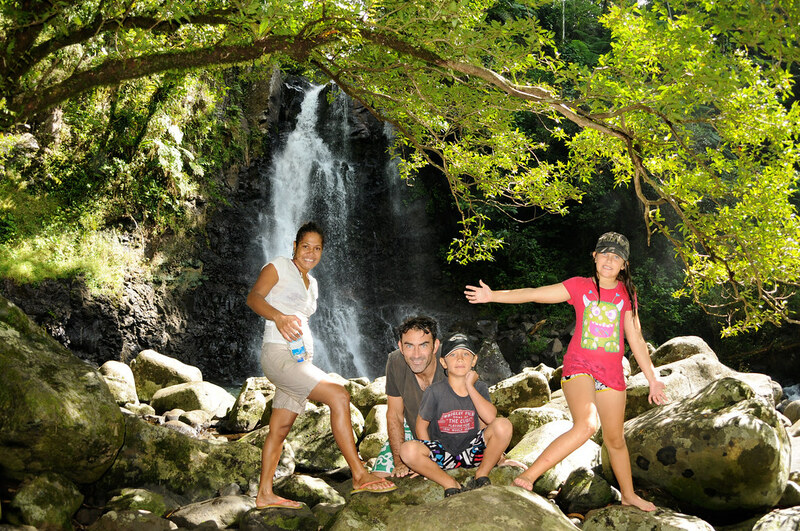 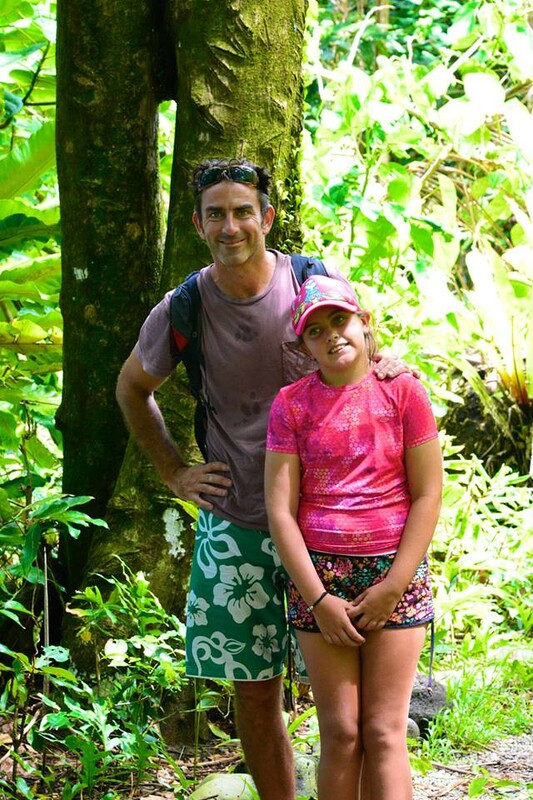 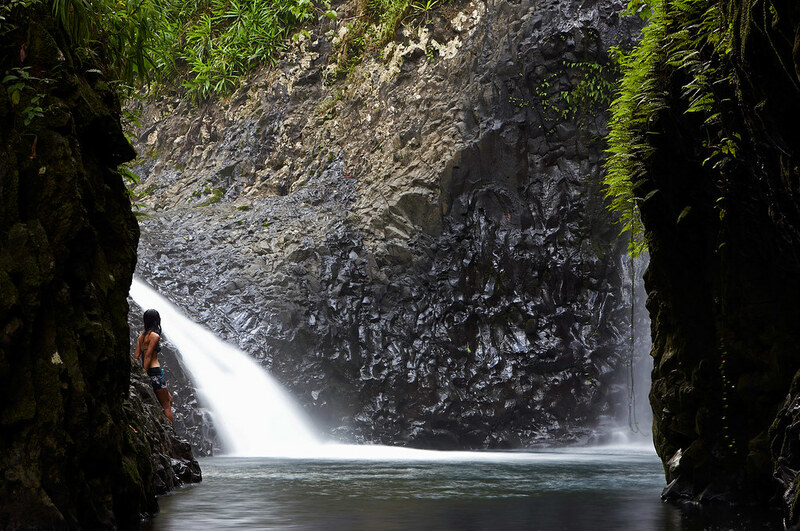 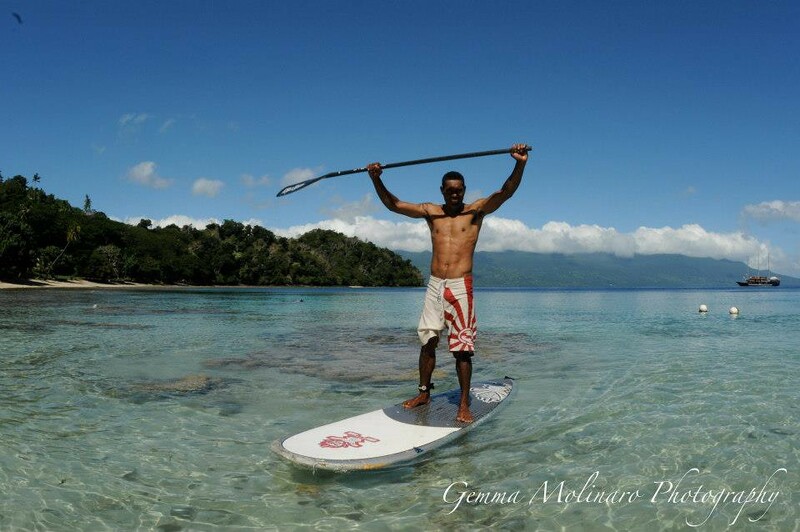 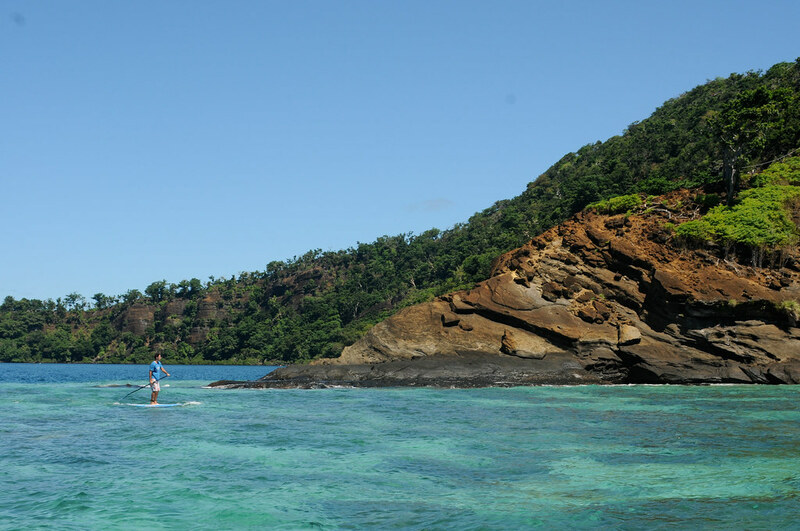 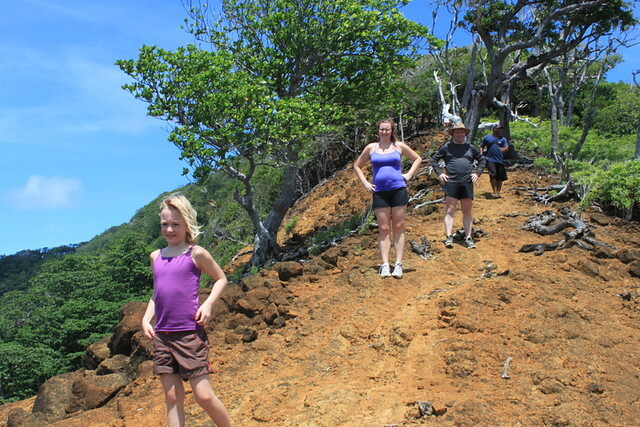 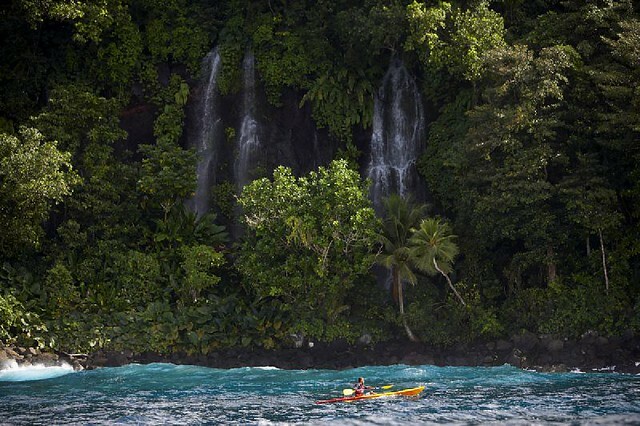 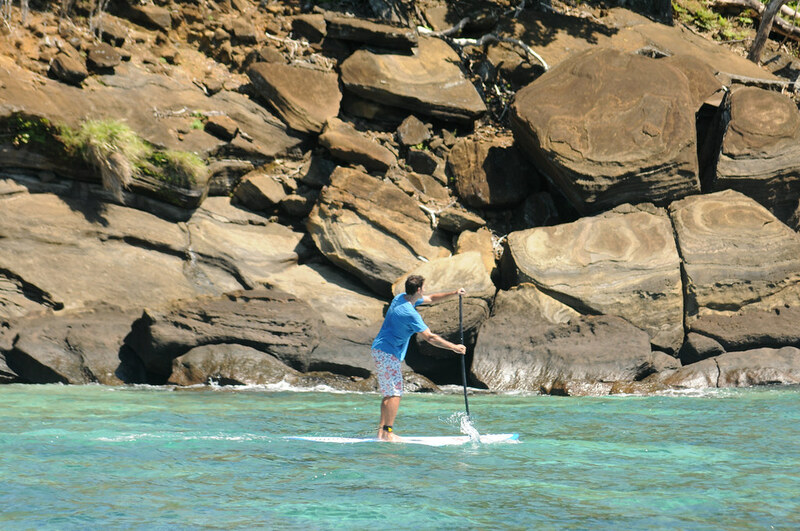 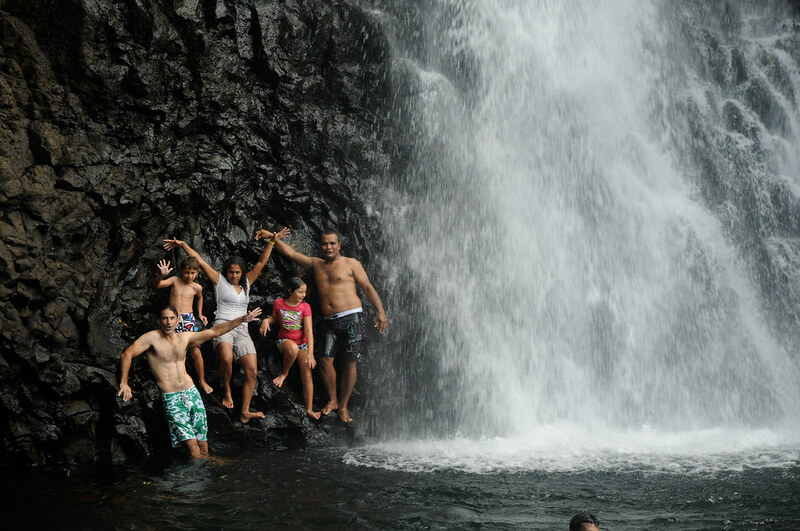 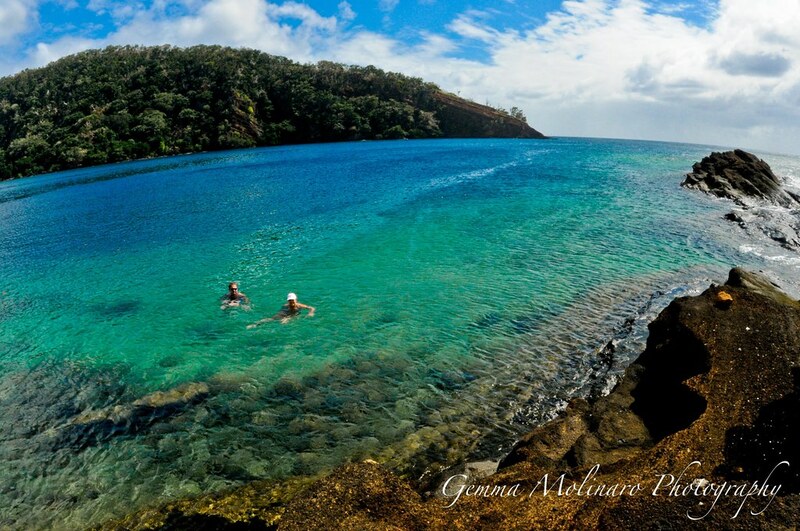 Enjoy an action packed Fiji Adventure Vacation; designed for maximum adventure over 12 days. 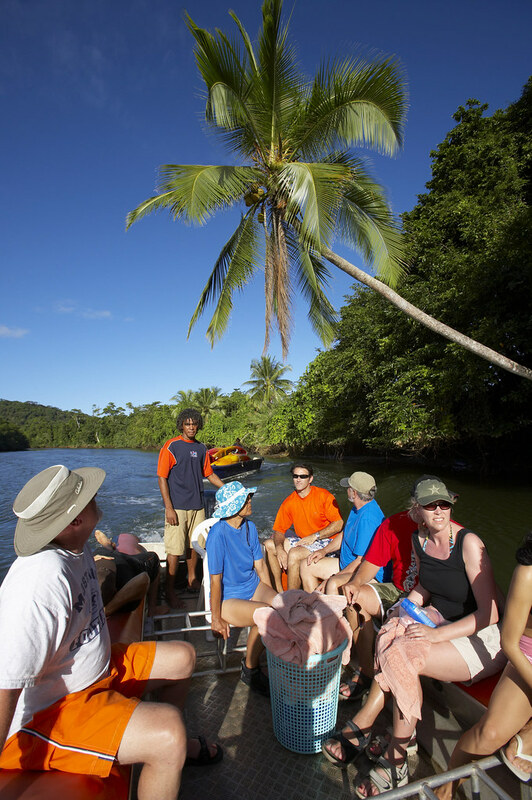 The Fiji Adventure Package combines 2 of Fiji’s best tour providers: Tui Tai Expeditions and Garden Island Resort. 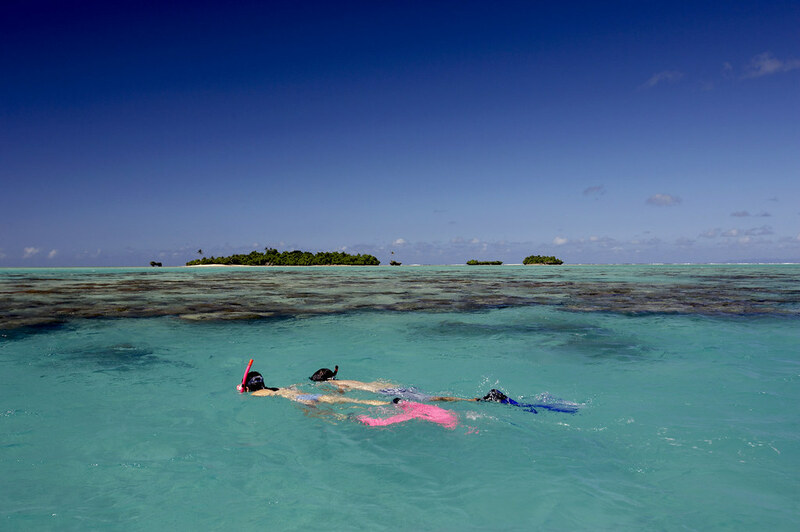 In all, the 12-day itinerary combines adventure, cultural immersion, underwater exploration (snorkeling or diving), style and world class service. 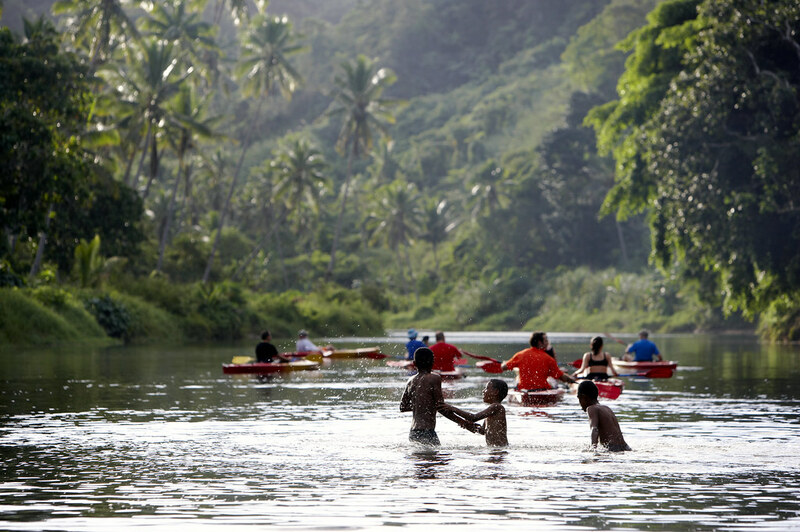 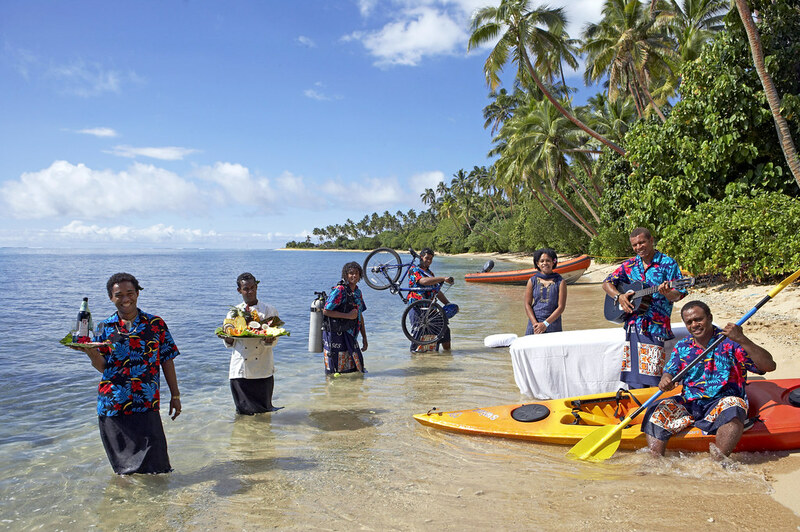 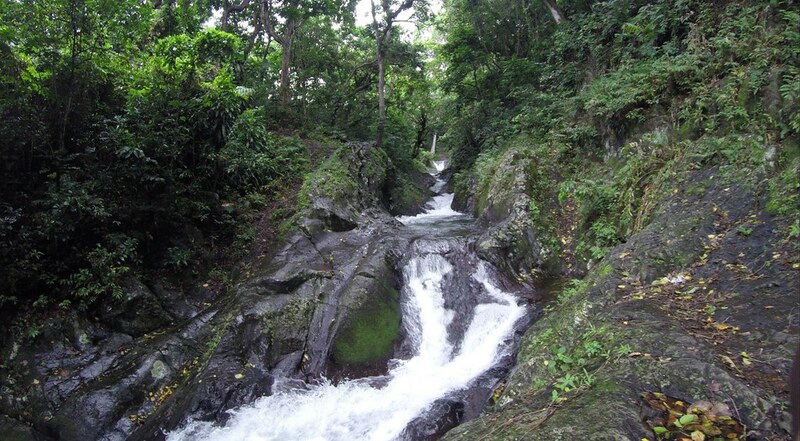 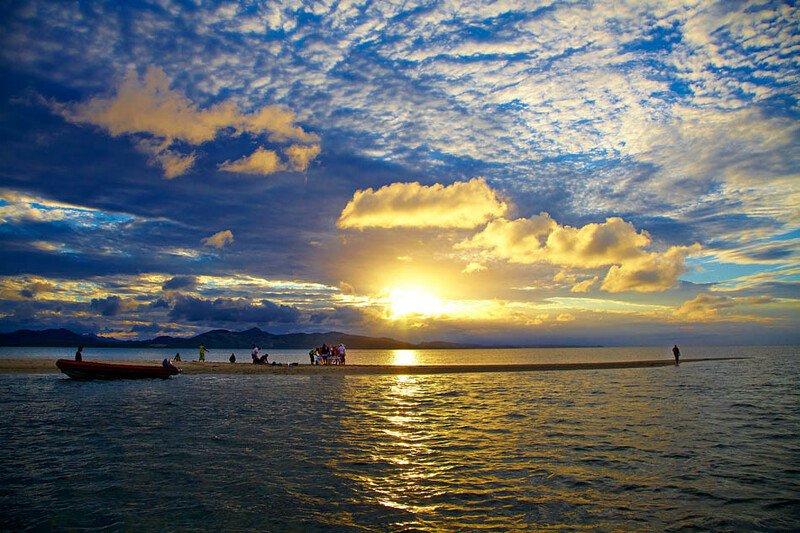 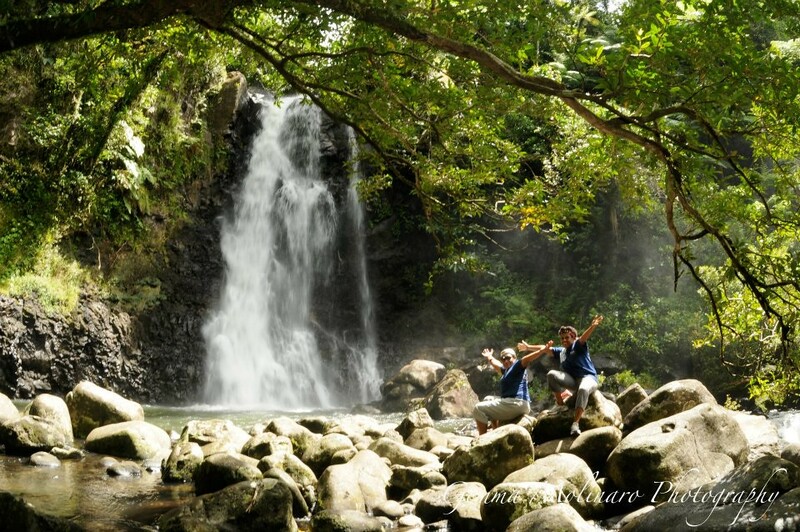 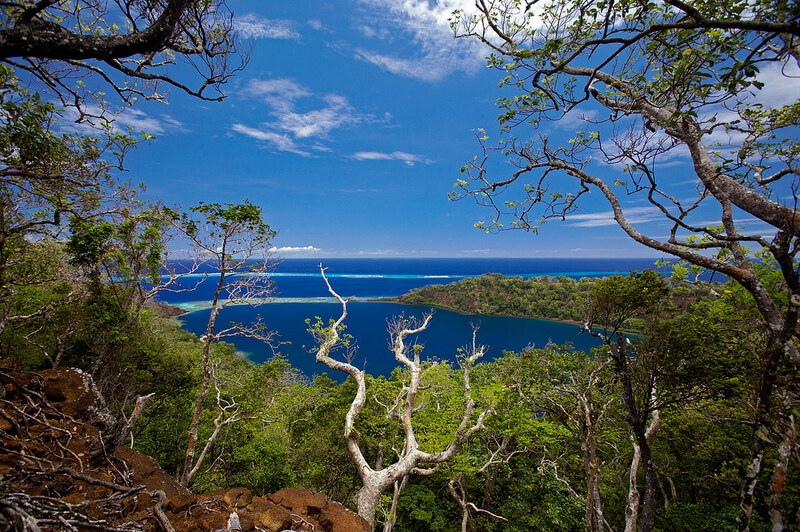 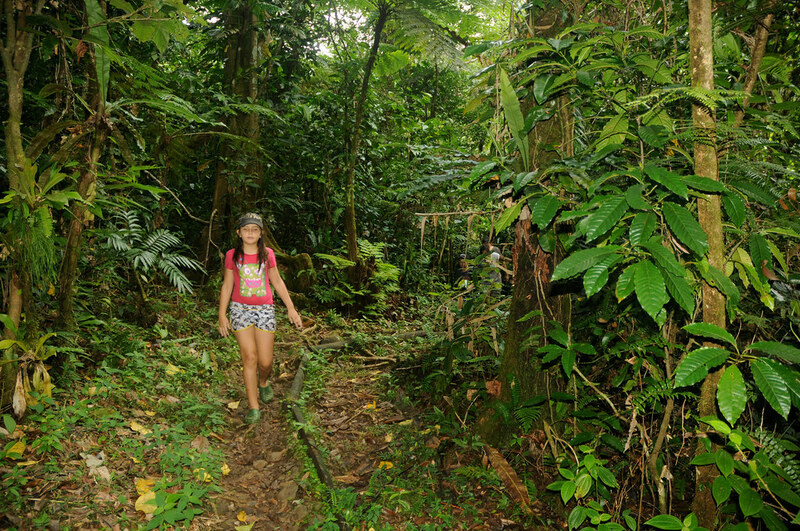 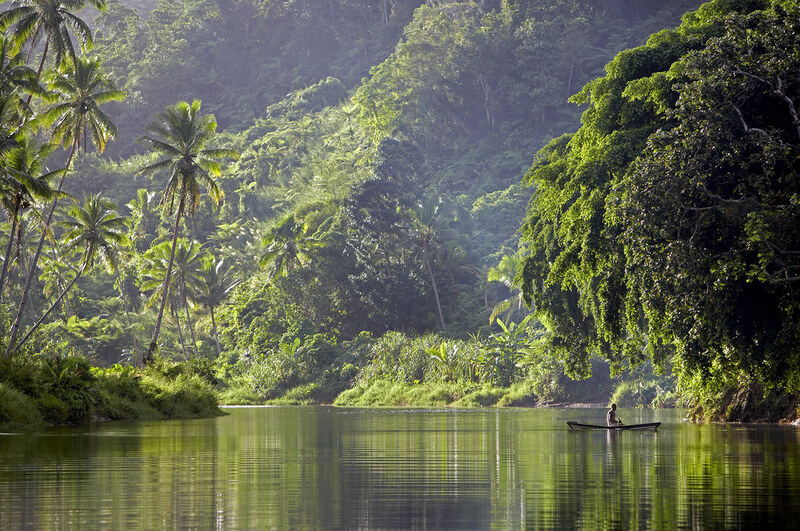 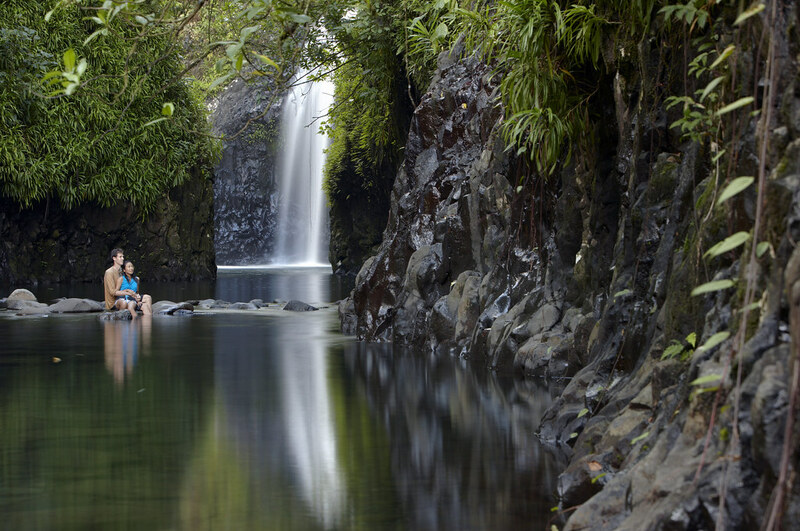 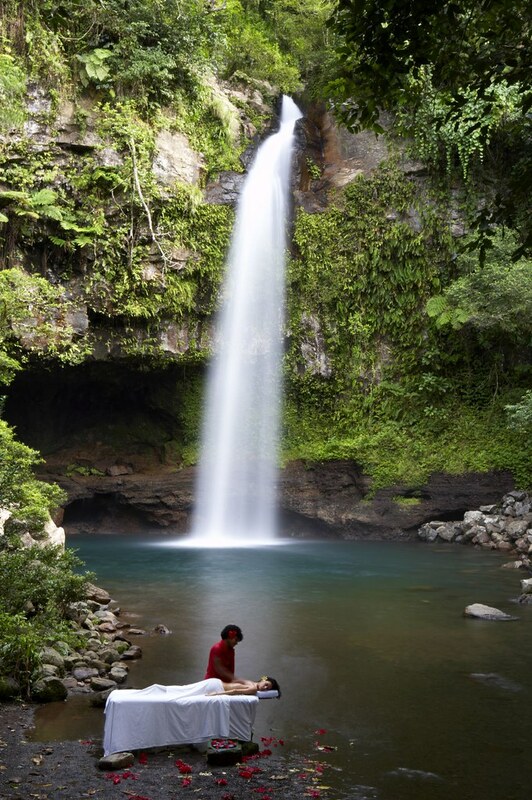 Fiji Adventure Package has been specially prepared for the discerning adventurous traveler. 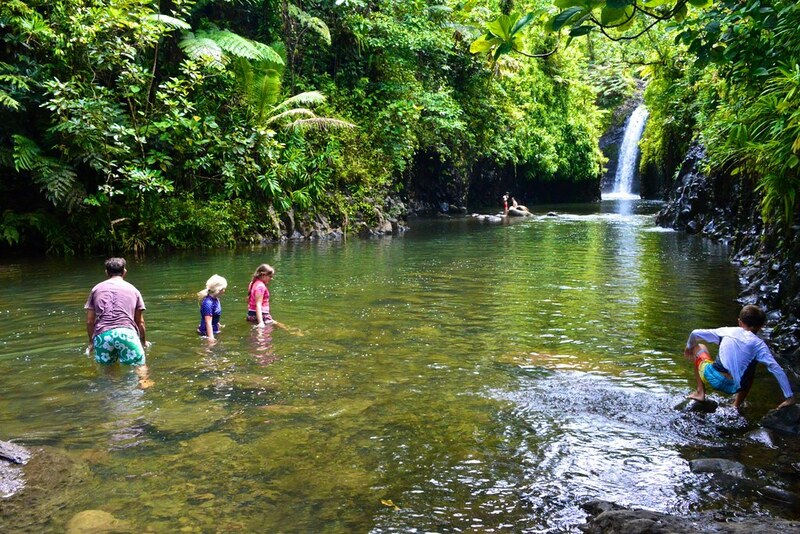 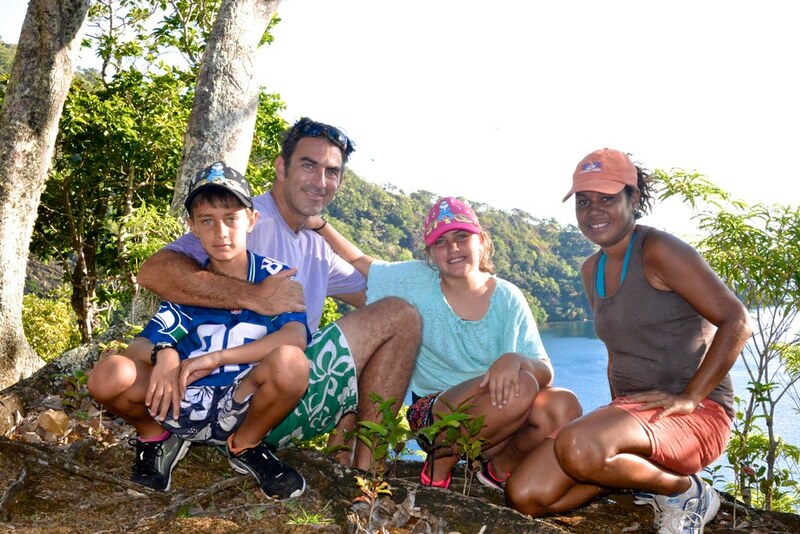 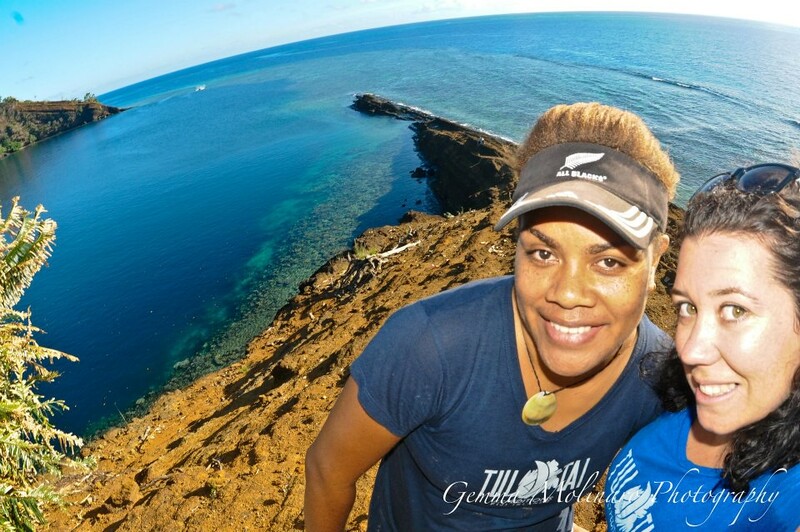 Given an incredibly active itinerary, ranging across Taveuni and scattered islands of Northern Fiji, all activities/meals/accommodation and a price point of approximately USD $236 per day, per person; the Fiji Adventure Package is one of the best deals in Fiji.